Apple has finally lifted the veil on its newest hardware platform. The company announced today that the HomePod will arrive on February 9, with preorders starting on Friday! However, it’s not all good news, as a couple of features are still delayed until later this year. So the wait is over and the suspense is done. We already knew that the price will be $349 here in the US. 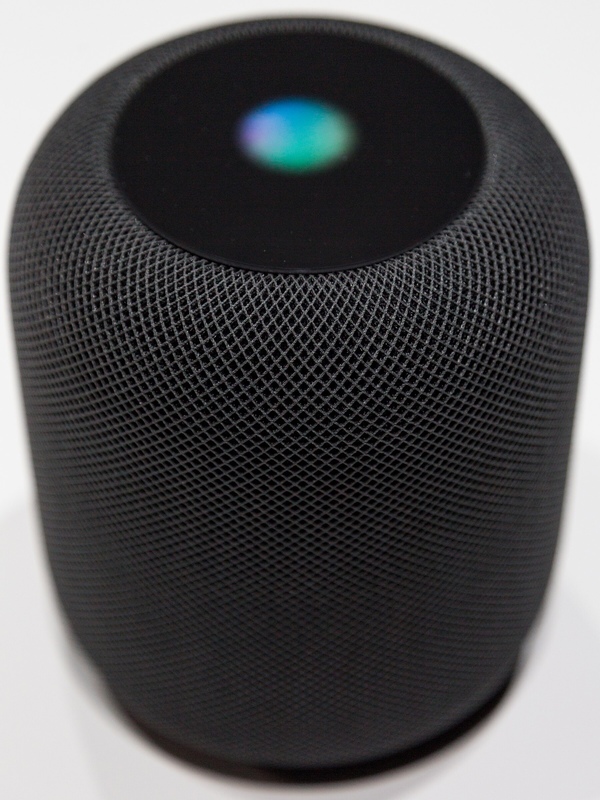 We’ve known most of the details on the hardware since the HomePod was formally unveiled at last year’s WWDC. Over the course of the last week we’ve even gotten some more details on some of the device’s various modes and some of the available settings for setup. In today’s announcement, Apple also gave us a preview of the on-device music and Siri controls. Unfortunately, Apple delaying the release until 2018 still wasn’t enough for two features. Both multi-room support and stereo support for two HomePods in one room are delayed until later in the year. 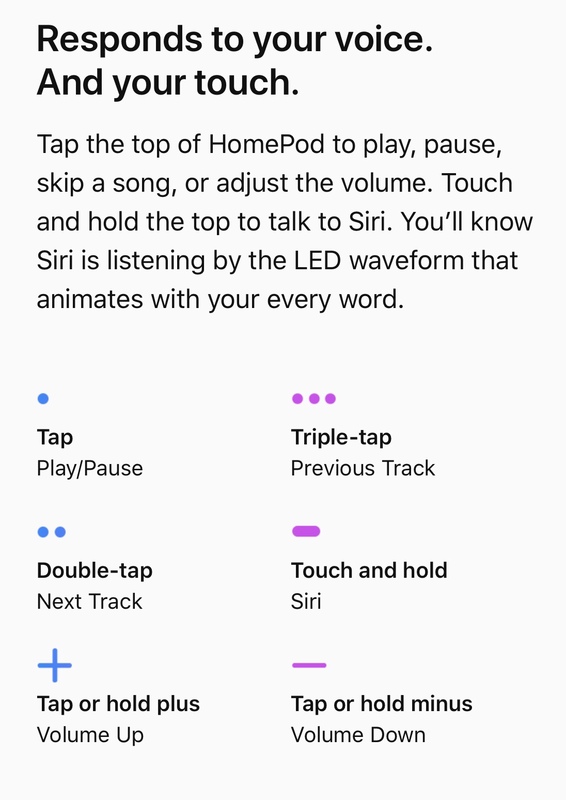 Apple also hasn’t released AirPlay2 yet, and it is also listed as coming later in the year. Unfortunately, this may be the biggest drawback at release, because without it, users may not have a way to stream content from other devices to the HomePod. Considering that it doesn’t have any other ports or connections, and it’s specialty is as a high-end music playback device, this Unfortunately cant be overlooked. 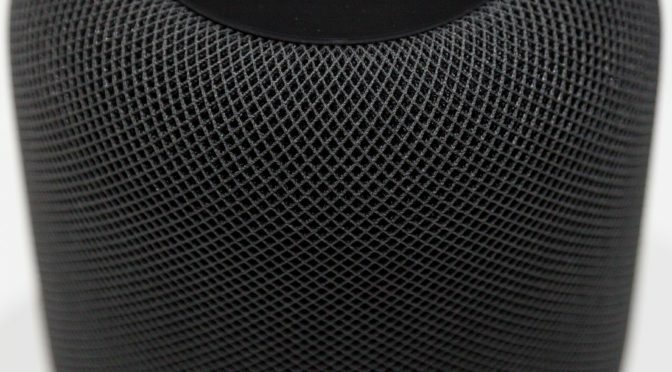 So now we have a pretty complete picture of at least the basics of the HomePod at release, both good and bad. There may be a surprise or two that we find out about after release, but probably nothing major. My biggest hope is that Apple is furiously working on making sure Siri is absolutely ready for her new starring role. So it looks like I will be getting up at 2 AM Friday morning in a hotel in Nashville to insure I will be getting a HomePod on launch day. While this device is unlikely to sell out at preorder, you never know. I thought the same about the Apple Watch Series 3, and the LTE models ended up backordered across the board by the end of day one. There’s no way to be sure of how many will be available in this first production run, or what the demand will be, so better to be safe than sorry. If you definitely want one at launch, I recommended that you do the same. Is anyone else joining me in preordering a HomePod, or do you have no interest in Apple’s latest hardware? Or are some of you maybe hanging out and waiting to see the early reviews and wait for any release bugs to be worked out, or the coming multi-room, stereo, or AirPlay2 features to be added? Let me know in the Comments section below, on Flipboard, on our Facebook page, or on Twitter @iPadInsightBlog.